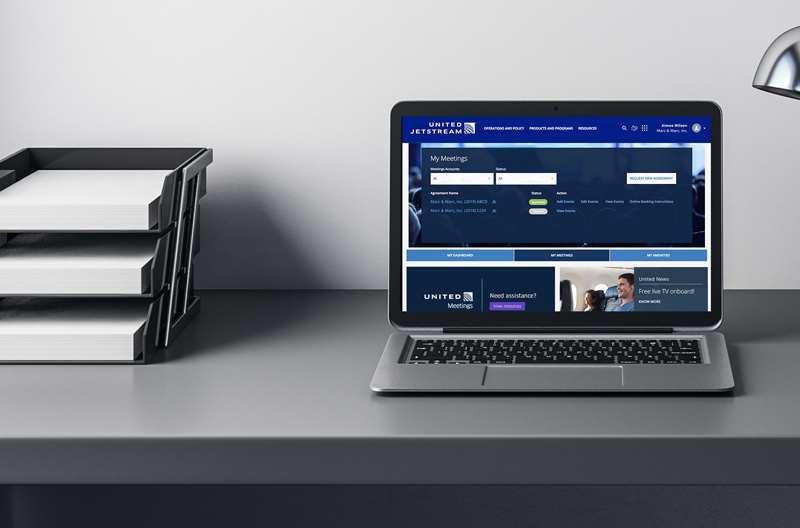 CHICAGO — United Airlines has introduced its United Meetings portal that’s designed to help planners better manage attendees’ travel. Enhancements include discounts accessible in one business day, instant amenity redemption and personalized reports. 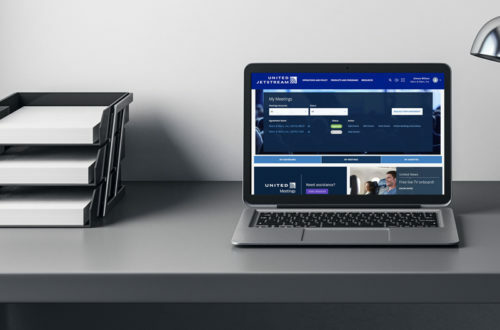 Available on the airline’s business site, United Jetstream, the new portal enables planners to make a request and receive flexible discounts for participants within one business day, and turn travel funds into rewards such as beverage coupons, travel certificates, and United Club passes and memberships. United Meetings is available to planners and organizations that are hosting a meeting of 10 or more people. Discounts are extended to travel on United’s Star Alliance and joint venture partners. Recently, United announced the addition of more than 1,600 premium seats to international, domestic and regional aircraft. Additionally, United recently made DIRECTV free for every passenger on 211 aircraft, offering more than 100 channels on seat back monitors on more than 30,000 seats.